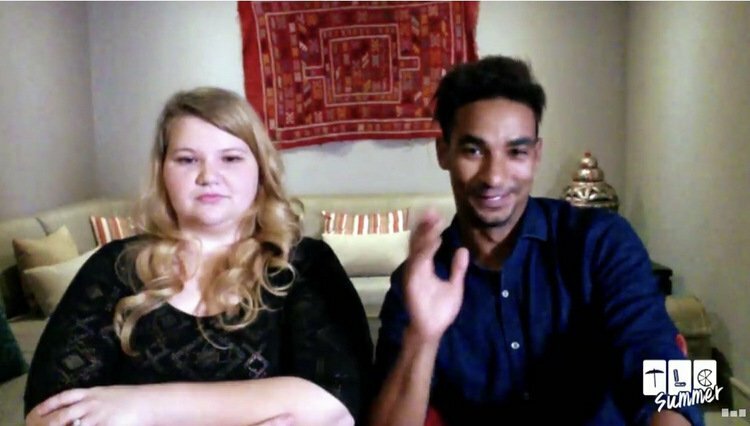 Guess Who’s Back For 90 Day Fiance: Happily Ever After? 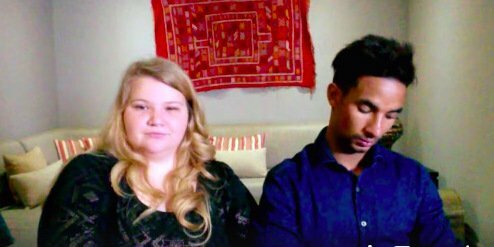 The 90 Day Fiance franchise delivers real drama due to the ticking time bomb of an expiring visa. Those subsequent marriages also create plenty of fodder for spin-offs and divorce and immigration lawyers. So I, for one, cannot wait for the return of Season 4 of 90 Day Fiance: Happily Ever After? later this month. Happily Ever After is a spin-off from 90 Day Fiance that provides an update for some of those visa-challenged couples. Who’s still married, pregnant or divorced? Which couples from 90 Day Fiance will be called up to the spinoff? It seems 2019 has been a challenge for 90 Day Fiance couple Ashley Martson and Jay Smith. After a series of misguided publicity stunts, such as filing then retracting a divorce petition, fans of the reality show have been questioning the couple’s every move. Those on social media that have turned on them are convinced that Ashley and Jay are scamming their followers. The next logical question is did Ashley really use the money donated to her Go Fund Me for medical expenses? Ashley’s friends set up the account last month on her behalf. It coincided with her most recent hospital stay in January when she was admitted with kidney failure. At the time, Ashley was facing a long recovery and daunting medical bills. Because of the backlash, Ashley decided to return the money. According to her statement, it was never withdrawn. New year, new parents. 90 Day Fiance: Happily Ever After alums Russ Mayfield and Paola Mayfield welcomed their first child together. Paola gave birth to a baby boy named Axel on New Year’s Day. 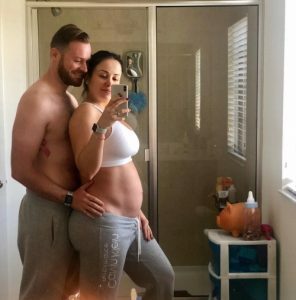 Pregnant 90 Day Fiance alum Paola Mayfield has lots to be thankful for these days. Even so, I am betting that comments from angry Internet trolls are not on that list. Paola and her husband, Russ Mayfield, have a baby boy on the way. They have been sharing lots of photos on social media to document her pregnancy. Recently, Paola posted a photo to Instagram. She was baring her baby bump in a bikini and sporting new platinum blond tresses. And then the Internet lost its mind! Did the pregnant reality TV alum use chemicals to bleach her hair?